New Construction!!! 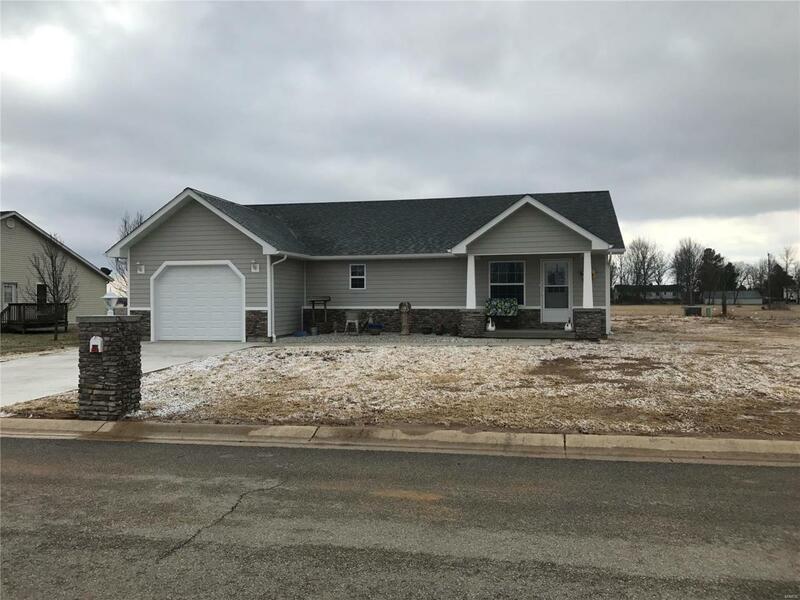 Quality built home in a quiet convenient subdivision. This 3 bed, 2 bath home includes an open floor plan along with a spacious 2 car garage. Construction is underway but there is still time to add your personal touch and make this home your own.